Back when i was in Bihar during my college days i had dry skin only in winter. In Delhi my skin is dry throughout the year so i've taken up to using tonnes of skin care products because dry skin shows signs of ageing earlier than those with oily skin type. 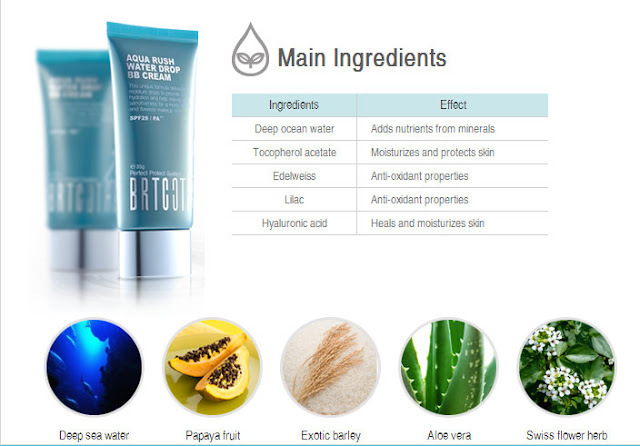 Anyway, today i am introducing another great product from BRTC which is a Korean Brand. The products are ideal even for sensitive skin and they are all dermatologist approved. It comes in tube 100 ml with a flip cap. You can easily adjust the amount of product you want . The package is sturdy and travel friendly. The peel is a transparent gel. And has slimy texture probably because of the hyaluronic acid. The brand claims that the gel has light aloe vera scent. But according to me it has a very strong smell that resembles Spirit disinfectant cleanser. I need a lot of product for my face and i use this once a day. I make sure my face is dry before applying it Otherwise it refuses to peel. Leave it on for 5 minutes and then gently start rubbing in circular motion for 2-3 minutes. You will notice the gel will lightly clump and start peeling. It is supposed to remove dead skin cells and reveal the underlying new layers. After i feel like most of the dead cells is removed i wash it off with water only. The result is immediate smoothness,glow and improvement in the skin texture. That means bye bye dry patches and flaky skin!!! BUT using just once is not enough because dry patches are back the next day. So i include this in my daily skin care regime. It makes the skin so soft and smooth that i am left in awe everytime i use this. And even makes applying foundations/BBcreams much easier as they glide on easy peasy!! It doesn't feel greasy or oily. Gets washed off easily with only water. The clumping of the gel may be a little messy. But if you use this once you will know its totally worth the mess . I highly recommend this for those people who loves the feel of squeaky clean feeling after washing their face. would love to try it though... do you know of anything which has the same MoA? loreal had a similar product . :( had? they dont have it now? so much for shipping faints me.... otherwise would love to give a try..
i first came to know of this peel gel after using loreal. and then it got over and i could never find the product agn. worse! i dont even rem wht it was called. haha yea.... so i usually prefer to share the shipping with frens. Looks promising...... Clarins has something similar as well.